How many presses can claim 40 percent of their books as winner or finalist in one of the publishing industry’s most prestigious awards? 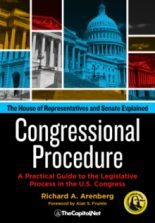 TheCapitol.Net is one that can. 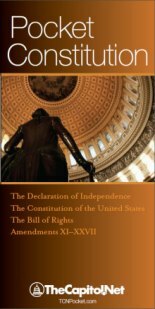 The Virginia-based DC-area publisher has published ten titles, all on understanding how the federal government, Washington, and the media actually work. 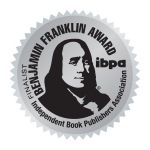 Four of them have received recognition at the Benjamin Franklin Awards–the premier award in the independent publishing world. 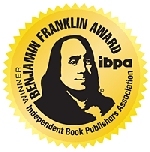 Organized by the Independent Book Publishers Association (IBPA), and selected, in 2011, from some 1300 entries, the Benjamin Franklin Awards often go to much larger publishers, such as John Wiley & Sons, Dorling Kindersley, and Harvard Common Press. 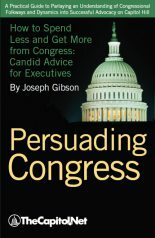 Yet, at IBPA’s 23rd annual award ceremony held at Book Expo America (BEA) in New York recently, The Capitol.Net’s Testifying Before Congress: A Practical Guide to Preparing and Delivering Testimony before Congress and Congressional Hearings, by William N. LaForge, took top honors in the Professional and Technical category, while A Better Congress: Change the Rules, Change the Results, by Joseph Gibson, was a finalist in the Politics and Current Events category. 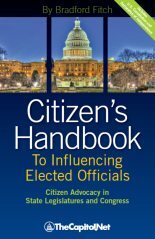 These two books, honored at the 2011 awards ceremony, join previous finalists Congressional Deskbook (2006) and Common Sense Rules of Advocacy for Lawyers (2005) in achieving this honor.